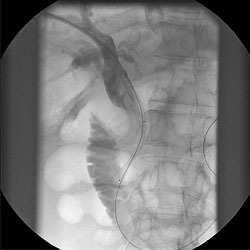 The Biliary Stent is preloaded on the delivery system for ERCP or PTCD. The stent for ERCP is placed through the working channel of the endoscope. The system is introduced into the biliary duct through the papilla under visual control. Strong radial force and anatomy-fit design helping to avoid migration. 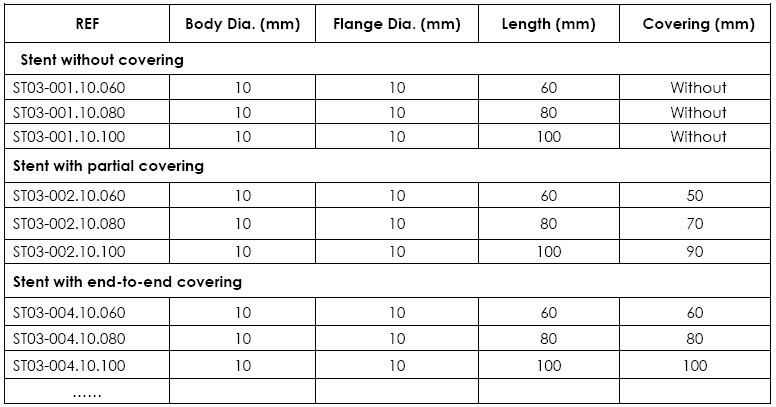 Resistant and elastic covering to avoid restenosis.